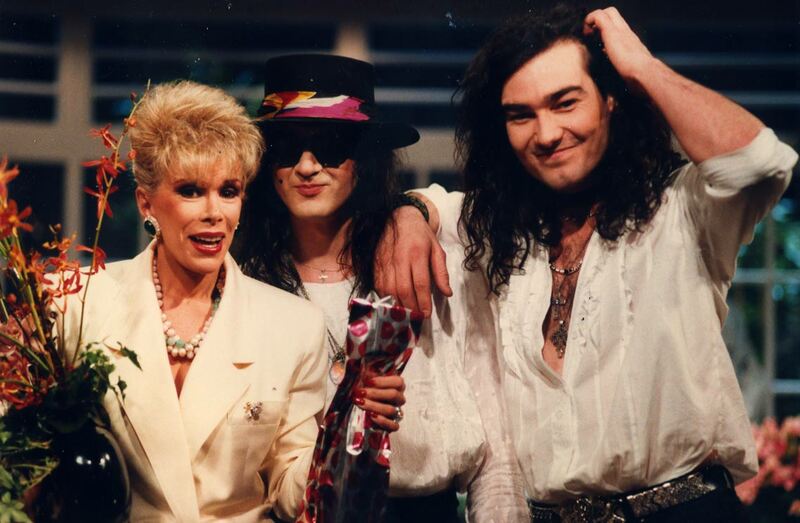 Their first single for the new label, ‘Stay With Me’, went straight into the UK chart at No. 30 followed by their debut album “God’s Own Medicine” at No. 14. Over the next eight years the band released six more albums and had a further 13 hit singles including anthemic classics such as “Wasteland”, “Tower Of Strength”, “Beyond The Pale”, “Deliverance” and “Butterfly On A Wheel”. Total worldwide album sales to date have now well exceeded four million. 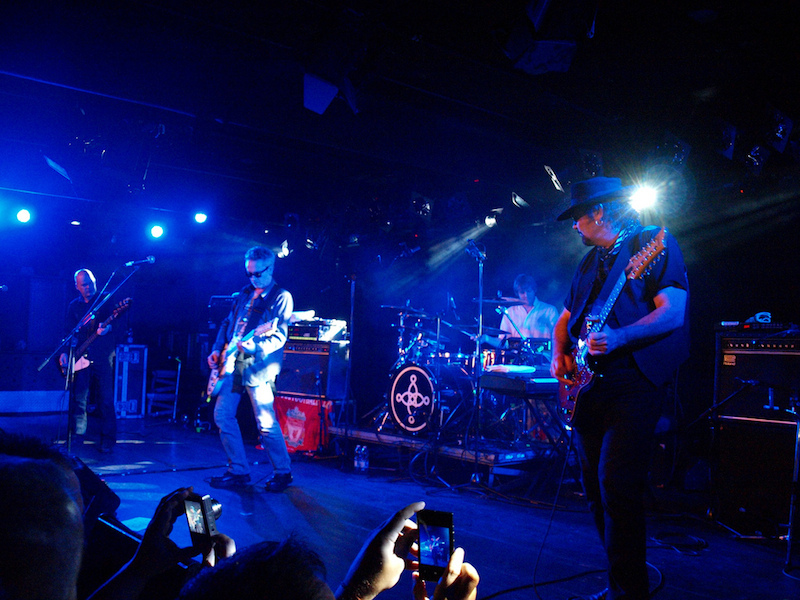 During this period, The Mission enhanced their reputation as one of the best and most exciting live bands in the world winning countless accolades, and inspiring both lurid media stories and a fanatical following as they toured constantly, including highlights such as seven sold out consecutive shows at the Astoria Theatre in London, headlining the famous Reading Festival twice, and also playing with U2, The Cure and Robert Plant. In 1994, the band parted company with Phonogram after a number of contractual disputes and signed their label “Neverland” to Sony Dragnet in Europe. Two years and two more album releases later, the band decided to call a halt to the general craziness of their existence to seek respite and well earned solace. 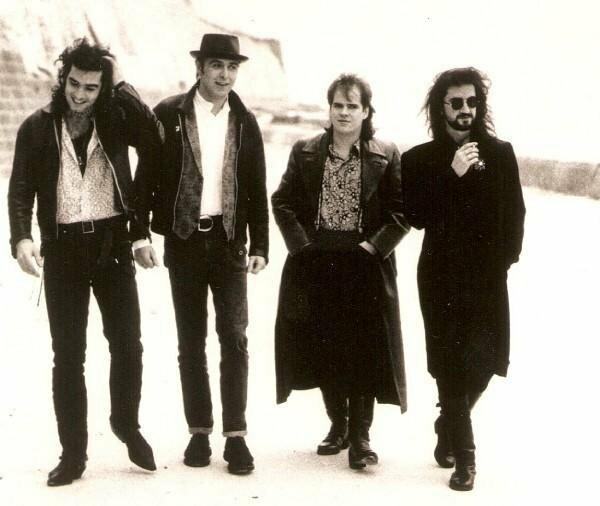 In 1999, fully reinvigorated, The Mission reunited and after a few spectacularly successful early shows, embarked on a year-long tour that saw the band visit places as far-flung as Brazil, Argentina, Chile, Mexico, USA, South Africa, Greece (Recon 2000 tour), including memorable appearances at the Eurorock and M”era Luna Festivals and which culminated in a successful European tour in November/December 2000. In late 2001 The Mission released what many considered to be their finest album to date in “AurA”. It marked the beginning of a contemporary and exciting new era for the band and the welcome return of all of the band’s old swagger, relevance and confidence. The album reached No. 1 in the German alternative chart and stayed there for eight weeks. The band also embarked on a German tour as special guests of ”HIM” to coincide with the release of the album, quickly followed by their own very successful six-week tour of Europe in early 2002. In April of that year, The Mission returned to South America for proposed shows in Brazil, Argentina, Chile & Peru. Unfortunetly, during the course of their time in Brazil, original member Craig Adams decided that he was homesick and wanted to go home. 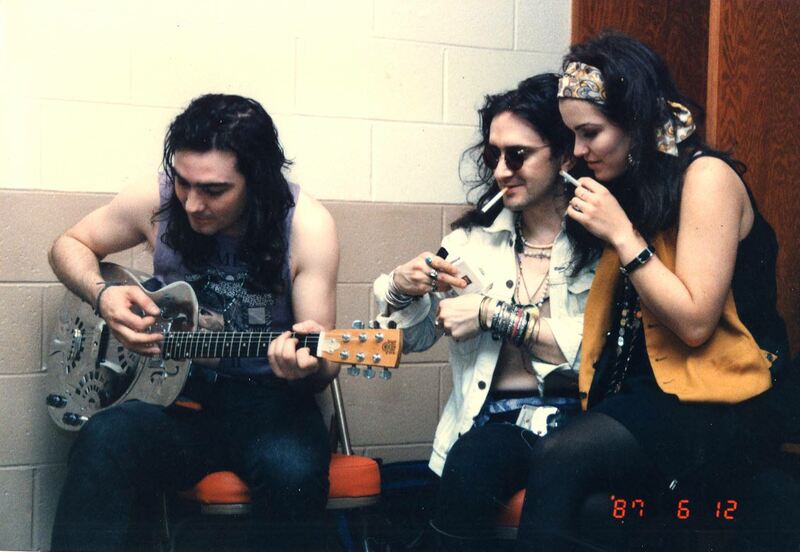 So he did but Wayne Hussey continued on and played the remaining shows on his own armed with just an acoustic guitar. As soon as the South American tour was finished, the band repaired to the UK and found a replacement bass player and seamlessly carried on throughout the summer to play further successful shows in Spain, Portugal, Hungary, Ireland, Germany, USA, and the UK. In 2003, the band prepared to embark on their next tour (Pilgrimage) which took them once again across Europe. The new line-up of the band (Wayne being joined by Rob Holliday on guitars, Ritchie Vernon on bass and Steve Spring on drums) brought a new energy and dynamic to the band. They continued to wow crowds and critics alike who could not deny that the power of The Mission as a live band was just as devastating as ever. The band continued to tour during 2003 (Pilgrimage), 2004 (Breathen and Absolution) and 2005 (Lighting the Candles) with the interim periods seeing Wayne working on several side projects including those with Italian musicians, Volita Lux and the film Mercenario, resulting in the limited edition CD Single “Breath Me In”, which reached number one in the German DAC charts. During the 2005 “Lighting the Candles” tour, a double DVD of the same name was released, the band’s first ever DVD release, to coincide with the tour. Packed with footage from live shows, video singles, archive and biography features, and behind the scenes footage, it has been critically acclaimed as one of the most complete video releases any band has released to date and was nominated in Germany for the equivalent of a Grammy. A remarkable achievement when it’s considered this was a self-financed independent release and was nominated in the same category as new DVD releases by such artists as Madonna and Bon Jovi. Early 2006 saw Universal Records release “Anthology – The Phonogram Years” – a compilation of some of the band’s finest work plus some rare and never heard before tracks, plus “Waves Upon the Sand / Crusade” DVD – a re-release of two Phonogram period Mission videos, later followed by re-releasing the first four Mission albums, digitally remastered with bonus tracks and sleeve notes. Much as before, these were commercially great successes. The Mission released their album ‘God Is A Bullet’ on SPV in April 2007. It would’ve been easy for the band to revisit past glories but they resisted. The Mission recorded a ‘forward-looking’ album that was both brave and adventurous. It’s a ‘guitar’ album full of swagger, confidence, good tunes, and, in Wayne Hussey, a songwriter that was at the top of his game. 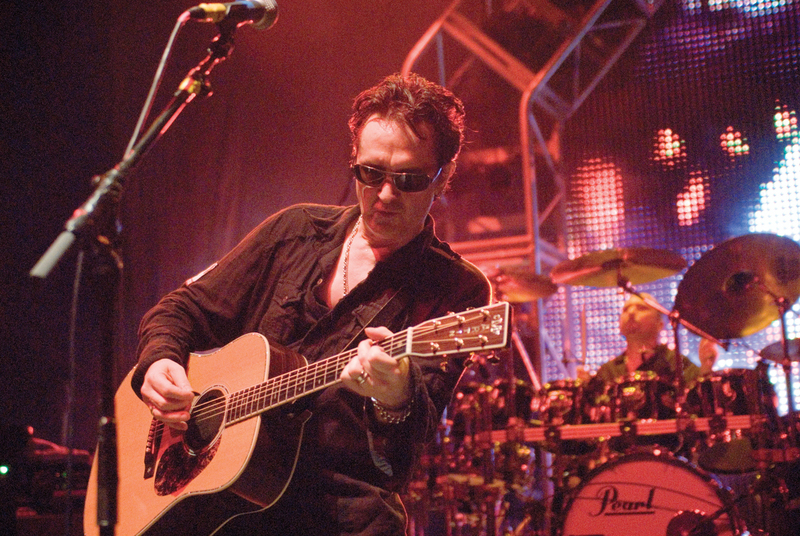 March 2008 saw The Mission close the curtain – for the time being at least, with Wayne Hussey disbanding the group to concentrate on solo ventures – with a sold-out European tour which culminated with 4 shows at the London Shepherds Bush Empire. The band released ‘The Final Chapter‘ DVD, which chronicled the tour, and charted at number 6 in the UK DVD chart later that year. 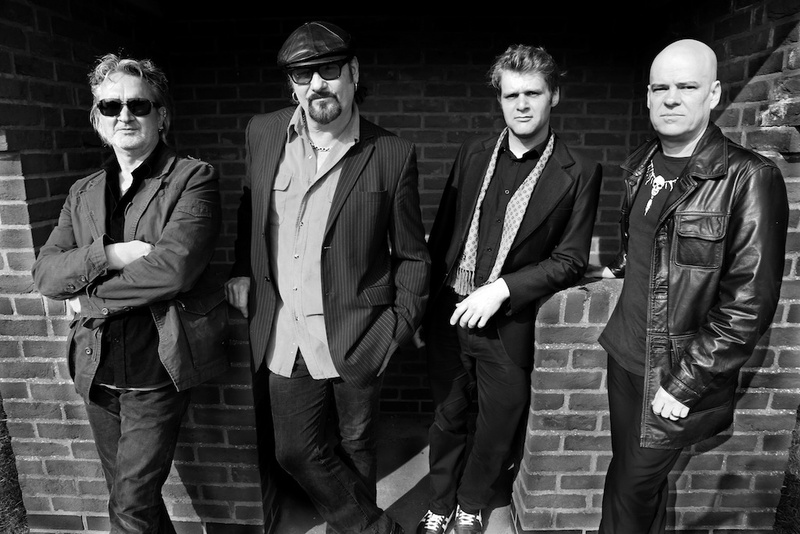 The year is 2011 – And 3/4 of the original line-up of the band – Wayne Hussey, Craig Adams, Simon Hinkler – reformed with the addition of a new drummer in the form of Mike Kelly, to play a sold-out European 25th-anniversary tour which ended at London’s Brixton Academy – a show that was sold out a full 6 months in advance! Encouraged by the response of fans the band extended the tour to include South & North America and then went onto record, and release in late 2013, a brand new album, “The Brightest Light”, which garnered the best press reviews the band had received in years, including a new fan favourite, “Swan Song”. The year is now 2016 – Wayne Hussey, Craig Adams, Simon Hinkler and Mike Kelly returned with an album that some consider their finest work EVER – that album is “Another Fall From Grace“. 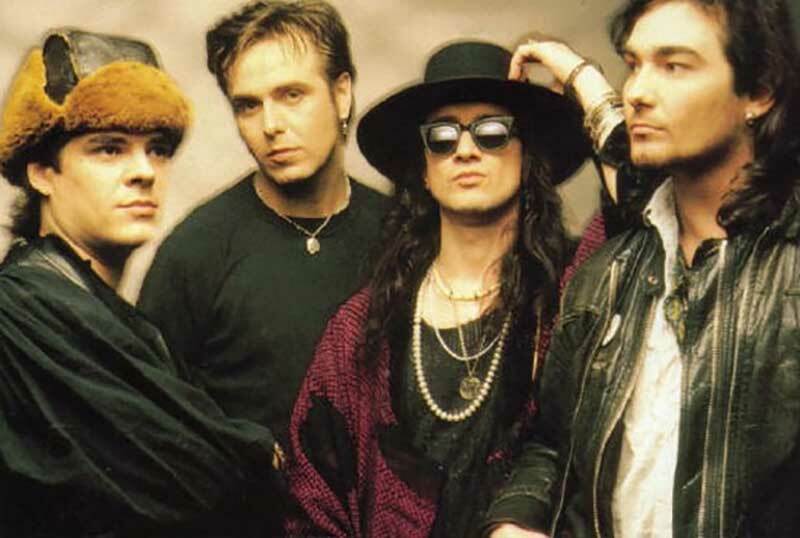 Wayne has described the album as a lost link between The Sisters of Mercy’s First and Last and Always album and The Mission’s own first album, God’s Own Medicine. He attributes this in part to his use of the electric 12-string guitar which fell out of favour with the singer-songwriter during the Mission’s interim years. 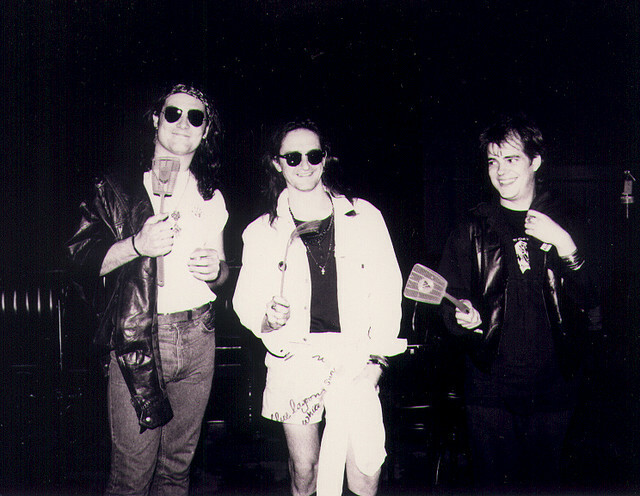 Produced by Wayne with Tim Palmer, whom also produced the albums God’s Own Medicine, Carved in Sand, and Grains of Sand, and including guest artists such as Julianne Regan (All About Eve), Ville Vallo (HIM), Gary Numan and Martin Gore (Depeche Mode), the album received unanimous critical acclaim and was the band’s first UK Top 40 album in over 20 years! Entering the darkened stage in a sea of dry ice, Wayne Hussey’s stage presence is a sight to behold. The sing-a-long from the crowd is obligatory but it’s also testament to how great The Mission have become. A truly magnificent performance.